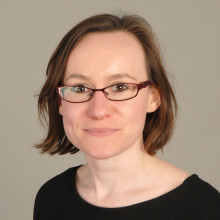 Beth is a Research Fellow at the Centre for Health Economics (CHE), University of York. Her research interests include the application of statistical and decision analysis methods to health technology assessment (HTA) and research prioritisation. Prior to joining CHE Beth was a Director in the Health Economics team at Oxford Outcomes, a private consulting firm, where she specialised in applied economic evaluation from 2006-2013.